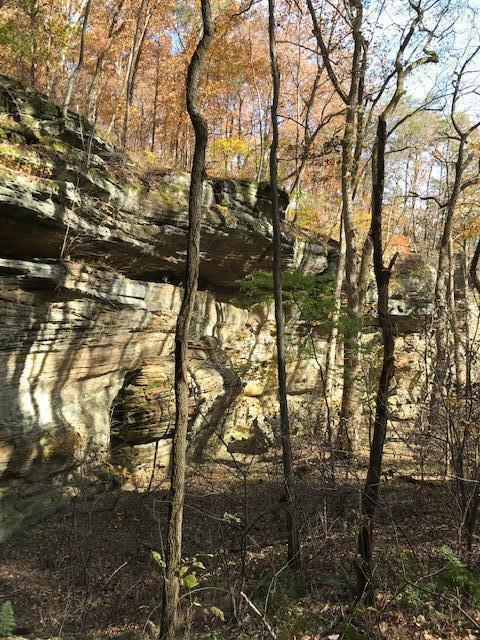 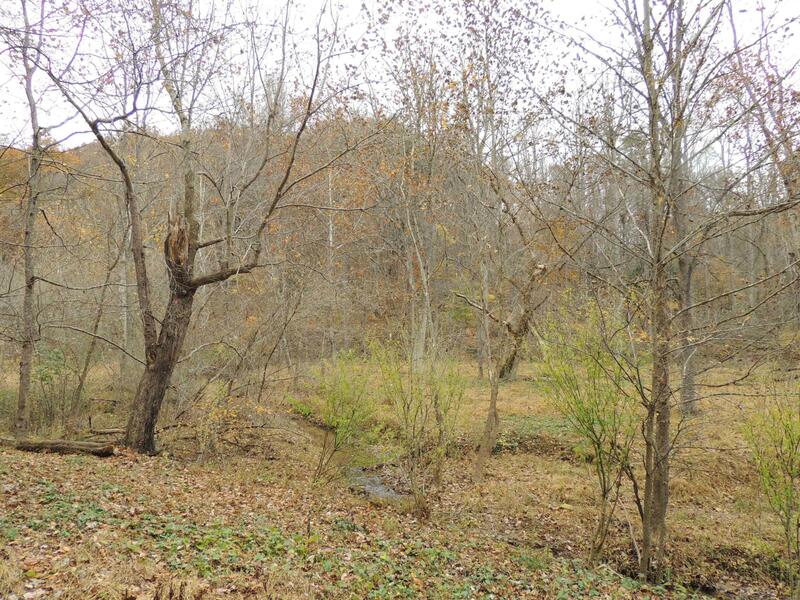 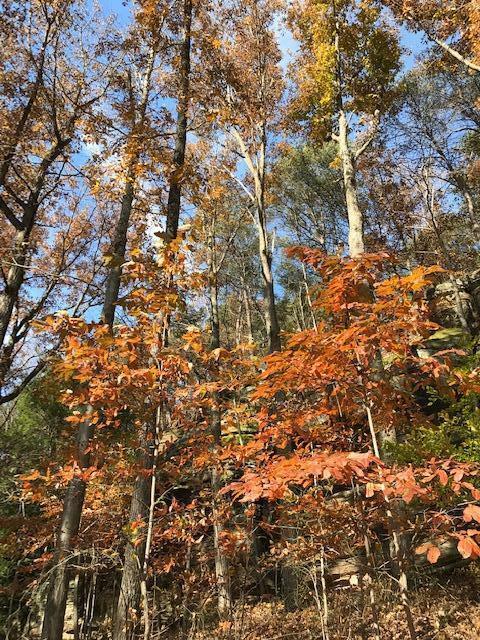 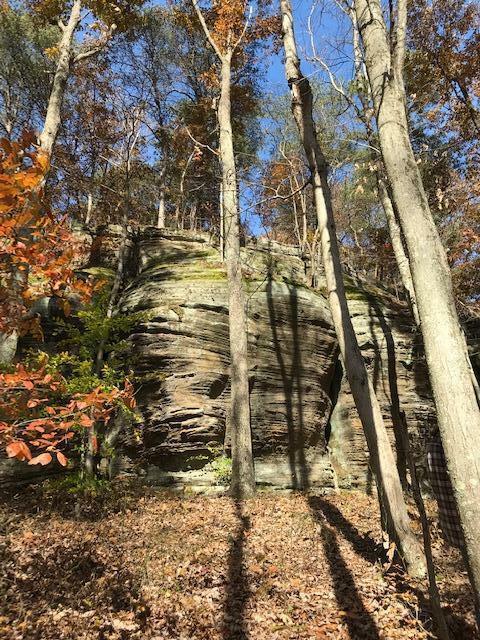 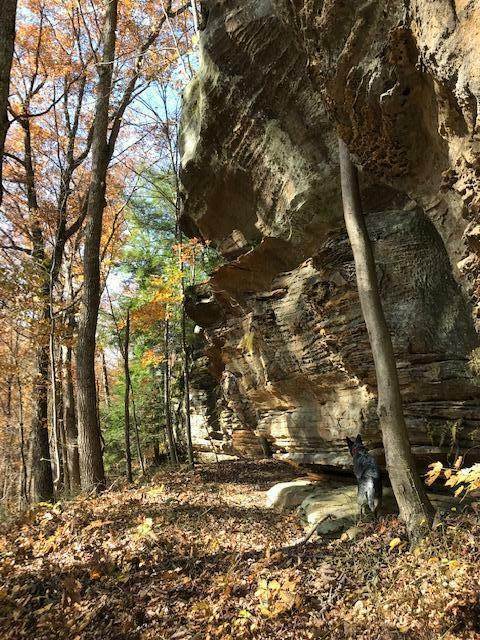 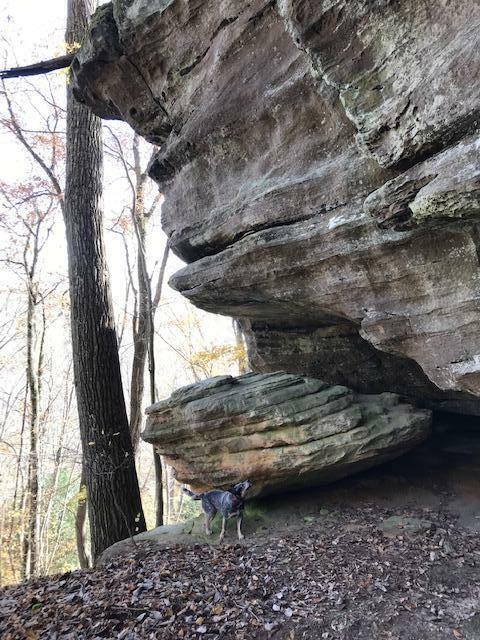 Prime Hocking Hills location with all the features you want surrounding you in nature...rock outcroppings, recessed caves, seasonal waterfall, creek, hemlocks and more. 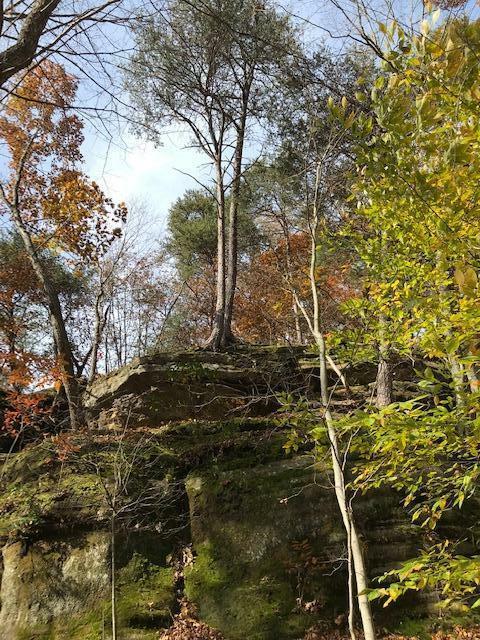 Develop your own retreat home or vacation lodging. 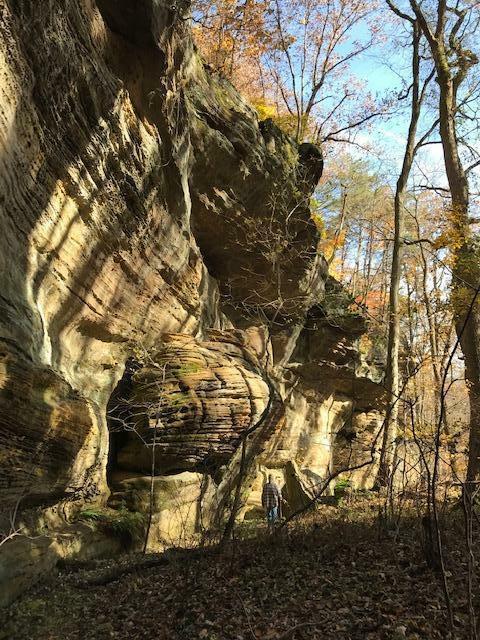 Conveniently located between the scenic byway, SR 180 and Buena Vista Rd near all Hocking Hills State Parks and destinations. 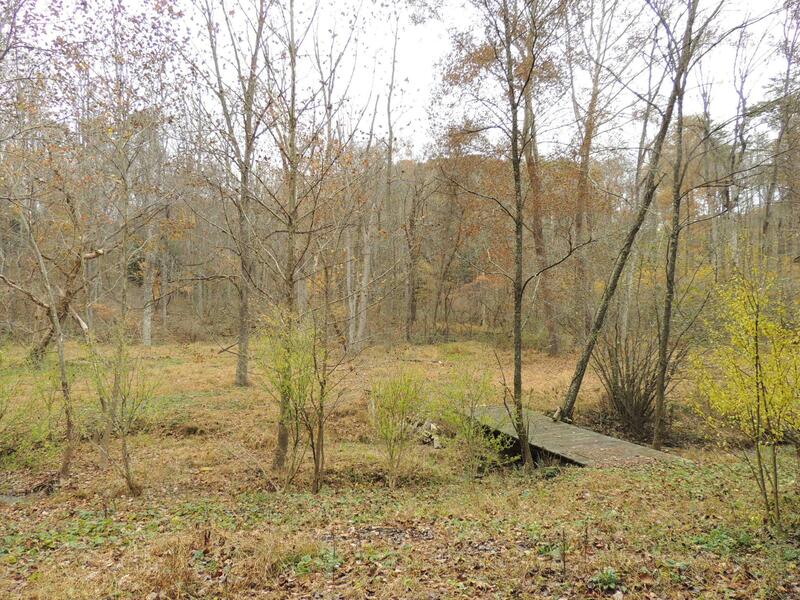 Additional home and land available by separate listing.